It costs £135,000 to keep the Bristol Methodist Centre open. Receiving no statutory support towards our work, we are reliant on the generous support of like-minded supporters. Please consider making a donation towards our mission today - below are some of the ways in which you can help make a difference to homelessness and help our ongoing passion to deliver the best care, guidance and support for our guests. 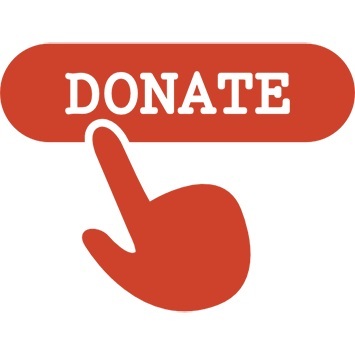 If you would like to make a donation, please click here to download a donation form. Become a Church Ambassador - talking about the works of the centre with your congregation and leading on distribution of information from the BMC when it is made available. Set up a fundraising event. Join our mailing list and donate items from our wish list - or special appeals when they are made though our quarterly magazine. Donations of food, clothing or items for be sold in our Charity Shop Street Folk.